Hi everybody, todays the big day for the Christmas caroling. 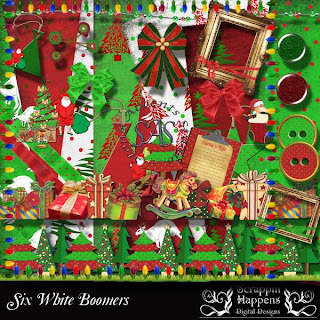 I have a new kit over in the store at Stone Accents, a warm Christmas kit for the hot countries, it's called Six White Boomers after the Ralph Harris song. 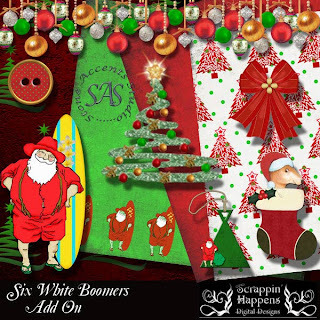 and if you look below the gift bag you will find the links to our other great designers Christmas Caroling kits. 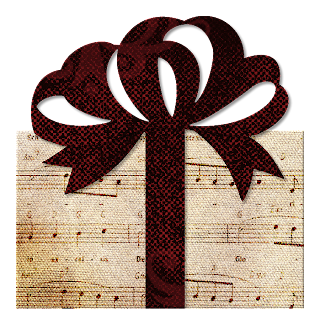 Have fun and check back over the next few days as there may be more freebies. Thank you for the adorable characters and the gorgeous paper and elements! Love the song!!!!! TYFS it!!!!!! TY so very much for the FAB addon!!! !